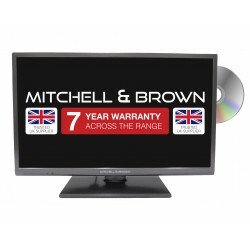 16" to 60" LED Televisions Our flat screen LED televisions are perfect for almost any lounge and can be wall mounted or placed on a slimline stand. Each top brand model has a contemporary, sleek and sophisticated look to make you the envy of all your friends, family and neighbours. 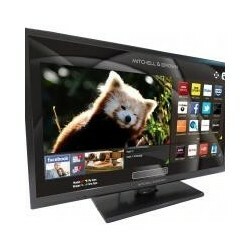 Over the past few years, LED televisions have become more and more popular in homes across the country. As well as being incredibly stylish, these beauties consume approximately 30-40% less power compared to Plasma and LCD models. LED (Light Emitting Diode) TVs use a unique lighting method to produce a high quality picture. The effective screens are known for being energy efficient as they use a minimal amount of power to produce the light. 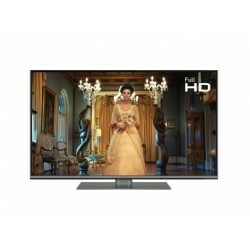 The colour reproduction is also much better on an LED television compared to other models. Our screens can be easily hung on the wall or stood elegantly in the corner of a room. 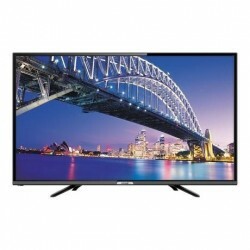 Model sizes range from 26 – 65 inches, so you can easily find a TV to suit the size and shape of your living room. 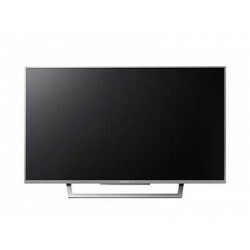 LED Television Features Samsung Smart TVs allow you to transform your home entertainment system with superior picture and sound qualities for a more vivid, realistic experience. As well as watching your favourite films and programmes, you can download apps and access a whole host of content via the clever Smart Hub. 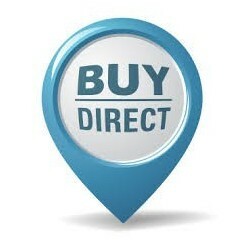 With games, fitness regimes and access to social networking, your TV will become your new lifestyle partner. Put on your 3D glasses (included with Samsung TVs), sit back, relax and enjoy a cinematic experience from the comfort of your own home. LED TV There are 13 products.
" 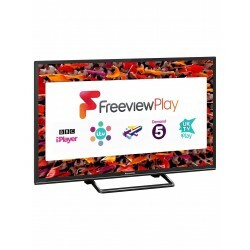 This new model from Panasonic features a Full HD picture with Freeview HD built in and wireless internet connectivity you'll be able to access all your favourite shows with ease."